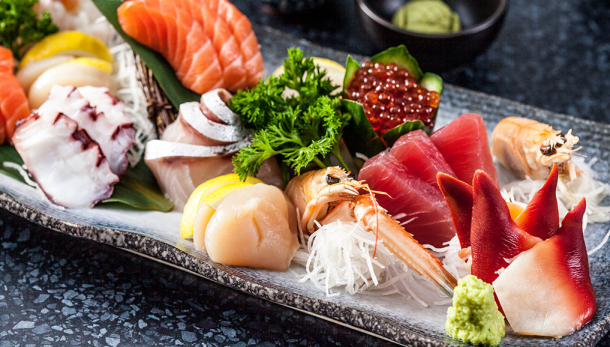 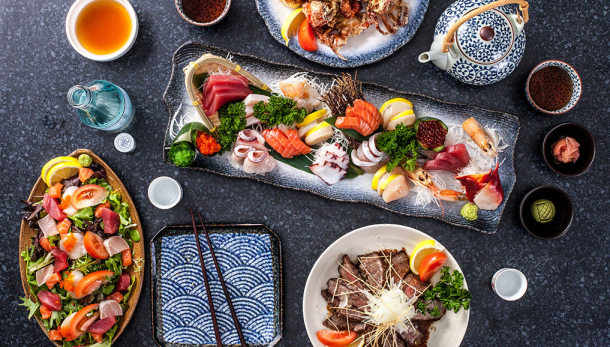 Hanaichi Sushi Bar + Dining is the place to be if you’re after fresh sushi and sashimi. 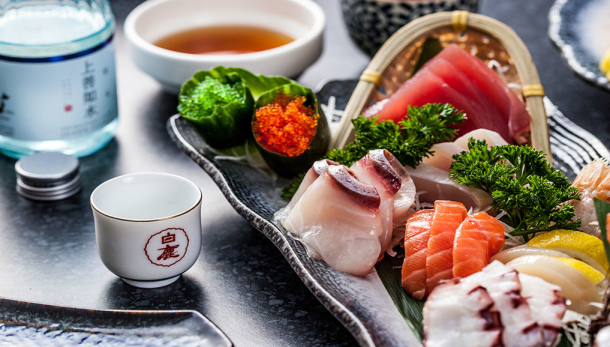 Select your favourite dish and watch our professional Japanese sushi chefs bring it to life right in front of your eyes. 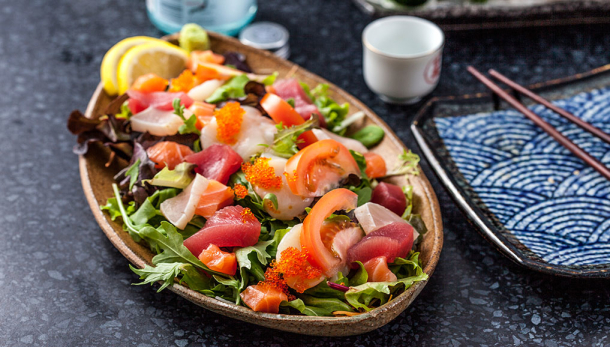 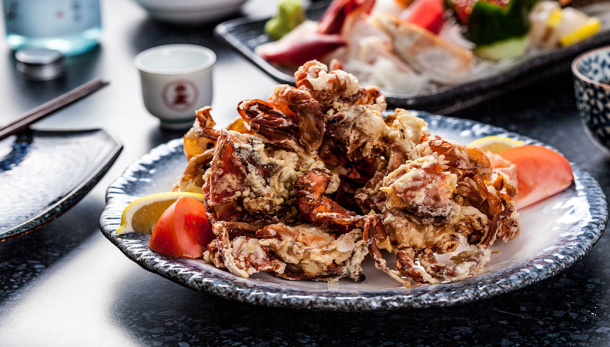 You can also expect to see a range of favourites on the menu, including a range of sushi plates, meat-based dishes, tofu, noodles and more. 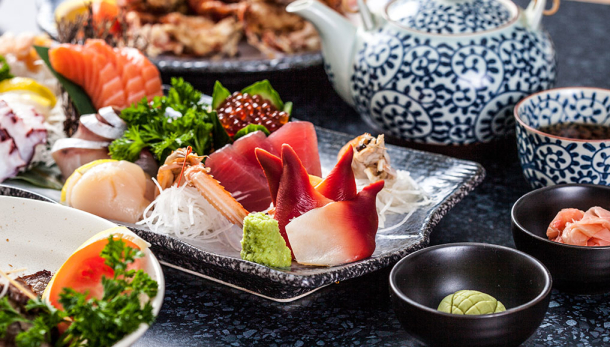 If you’re looking for something filling and delicious, you can’t go past all-you-can-eat deal for $32 per person! 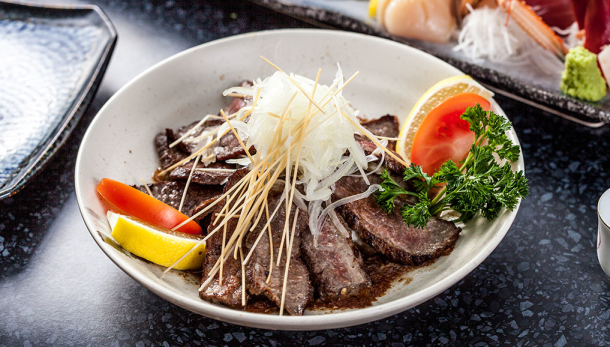 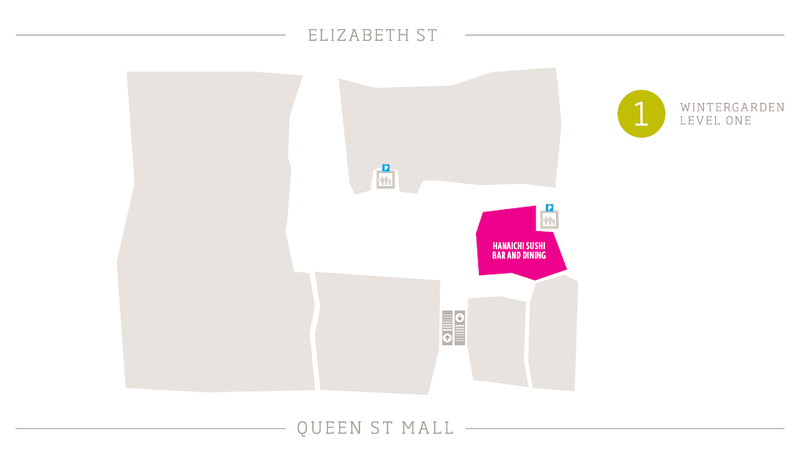 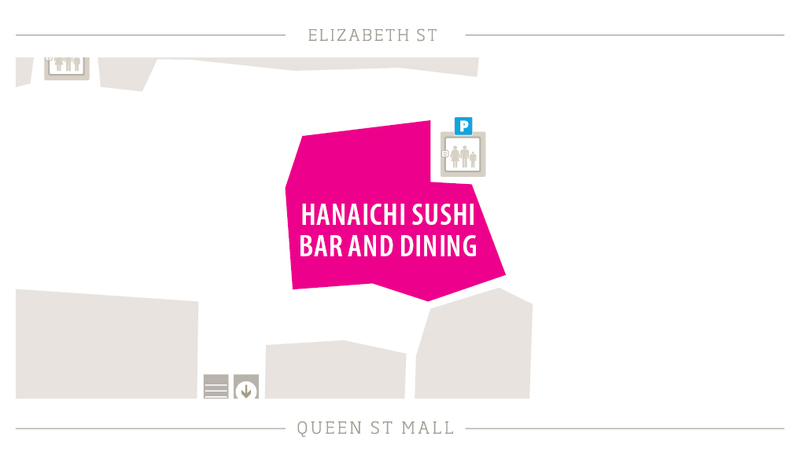 You can find Hanaichi Sushi Bar + Dining on Level 1 of Wintergarden.